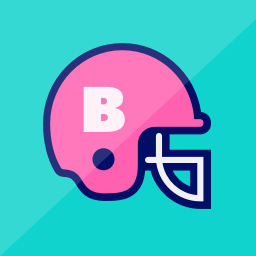 Personalized draft advice updated after every pick and synced with your Yahoo leagues and draft. 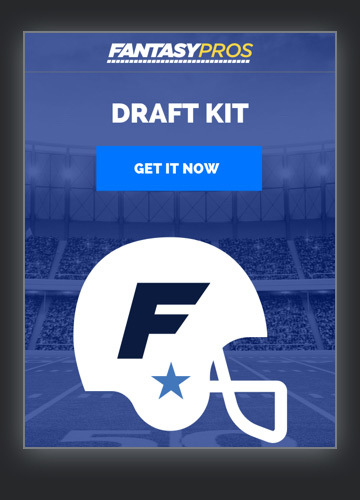 Complete custom mock drafts in minutes and get an instant grade of the results. 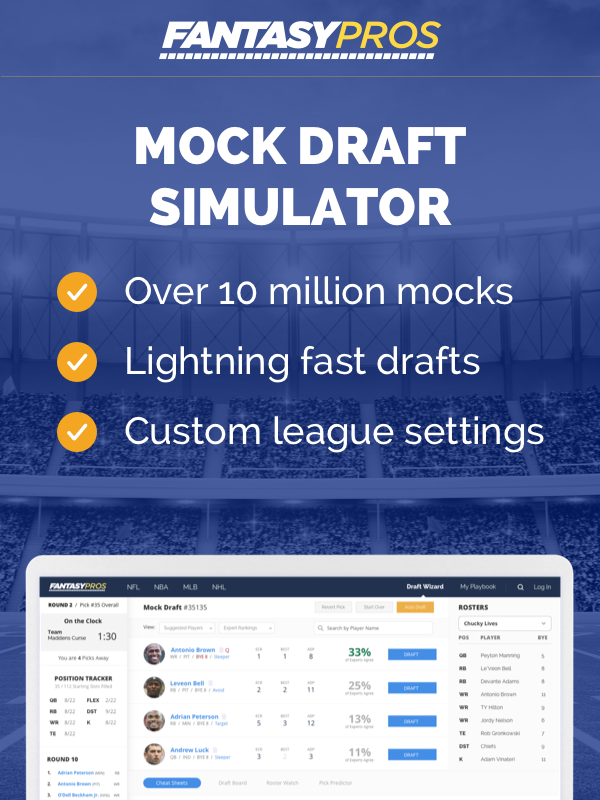 Sync your draft for real-time suggested picks. 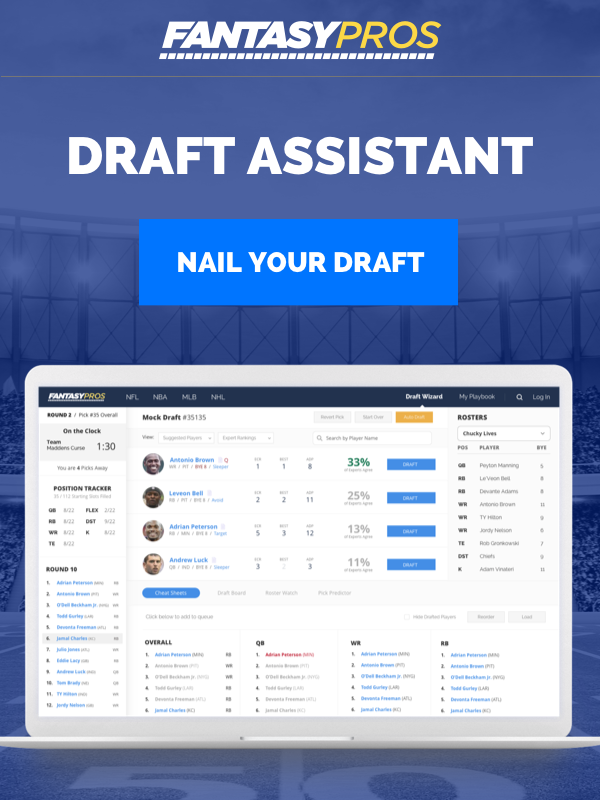 The Draft Assistant monitors everything for you! 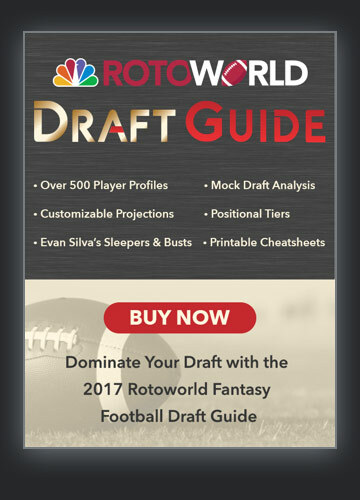 For updated rankings, projections, player profiles, positional tiers, mock drafts, sleepers and busts, exclusive columns and plenty more, check out Rotoworld’s Fantasy Football Draft Guide! 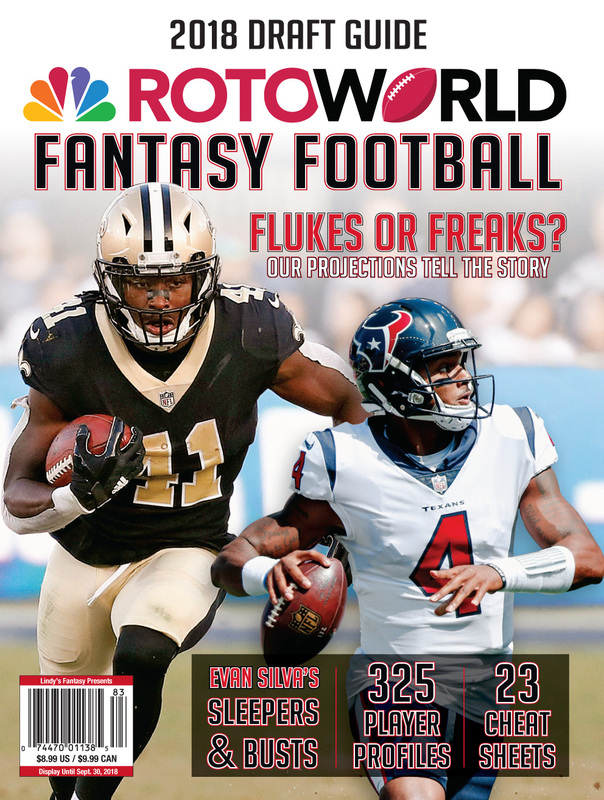 The Rotoworld Fantasy Football Magazine has you covered with 325 player profiles, Evan Silva’s sleepers and busts, rankings from six experts, 23 cheat sheets and more! 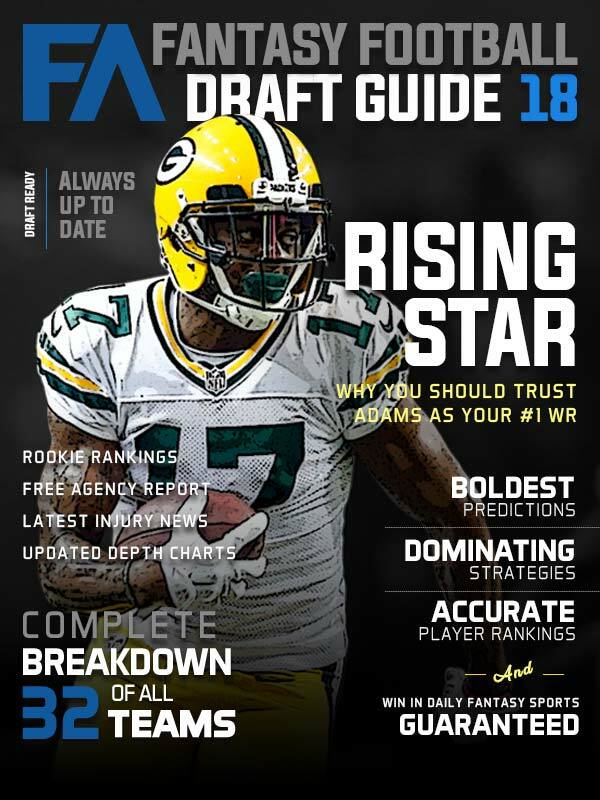 The Fantasy Alarm NFL Draft Guide Featuring 33 Winning Strategies, 500 Players Ranked & More! 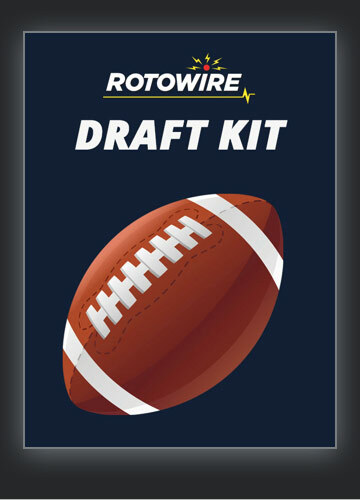 Get custom rankings, cheat sheets, projections, player news and more with the RotoWire NFL draft kit. 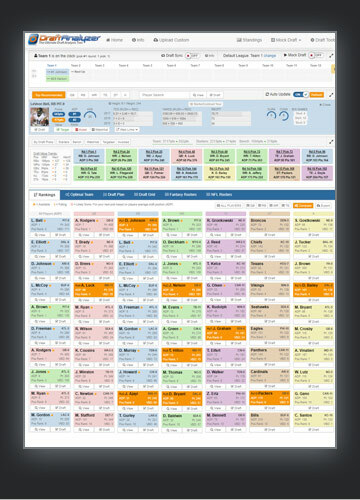 Dominate with consensus cheat sheets from 100+ experts, sleepers, busts, and draft strategy tips. 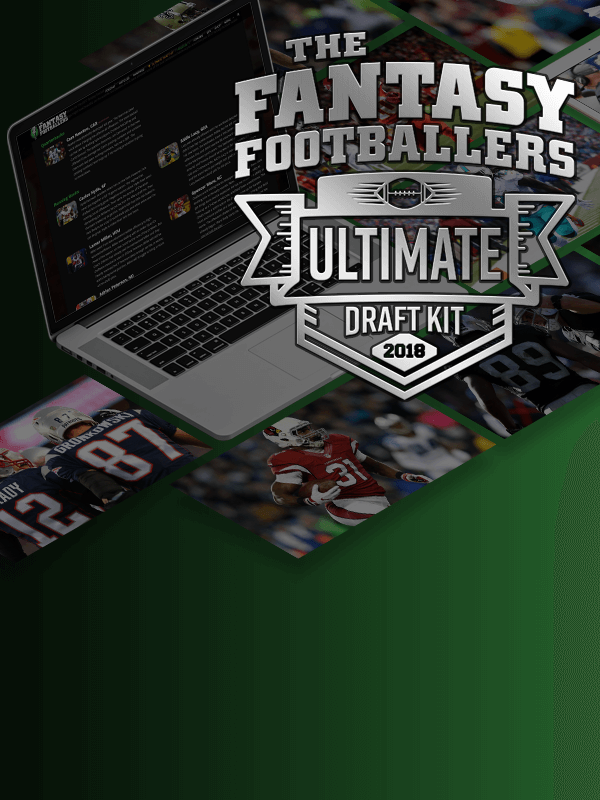 Get 100+ Player Profile Videos, Projections, Rankings, Consistency Charts, and more in the 2018 UDK! 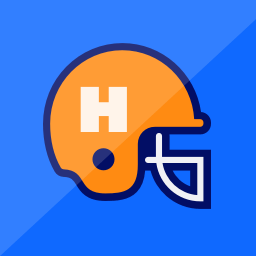 Week 1 stats may change if stat corrections are applied by Tuesday, Sep 10. All game times are shown in PDT.